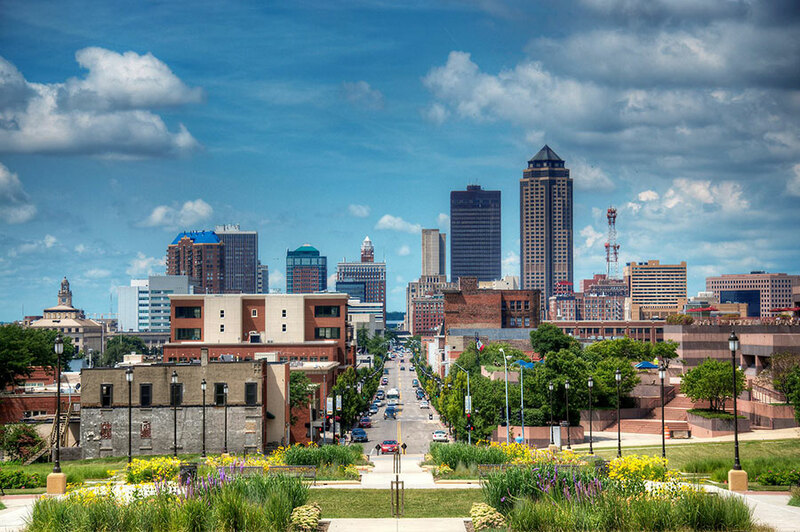 I am very excited to announce that I am hosting the gifted and wonderful psychic, medium intuitive Paul Selig again in Des Moines, Iowa February 6-7, 2016; registration information is below. He will be speaking at Plymouth Church in Des Moines to The Common Thread group on Thursday, February 4 from 7-9pm. The public is welcome to Common Thread & it is a free event. Paul will be giving a limited number of private, 30 minute sessions on Friday, February 5th. More information is coming; you can also email me for details. A weekend workshop with Paul and his Guides is a transformative experience, I know as this will be my third to attend. Paul masterfully channels his Guides and attunes the participants in ways that are life enhancing and changing. This year the workshop will be held at the lovely Hoyt Sherman mansion which previously hosted The Buddha Relics Loving Kindness tour. Paul’s next channeled book, “The Book of Mastery” is due out shortly before this workshop on January 5th, 2016 and can be pre-ordered now! I hope to see you there! Please note: Livestreaming Event times are listed in Eastern Time. All other workshops and events are listed in local time. Please read about student discounts and the policies for workshop cancellations and age requirements. This workshop takes place from 10 am – 5 pm both Saturday February 6 and Sunday February 7. Award-winning author and channel Paul Selig will lead a channeled weekend workshop where you will work directly with his Guides and their new, groundbreaking teachings on Mastery. Through powerful lectures, attunements, Q&A and energy work, Paul and his Guides will lead you on an unprecedented journey of self-development as you strive to become your infinite self and align to a new life. The workshop will take place at the beautiful Hoyt Sherman Place in a beautiful art gallery which is part of a grand 19th Century Manor – truly a magical place to experience this work. Paul Selig is a writer, empath and conscious channel. His breakthrough works of channeled literature, I Am the Word, The Book of Love and Creation, and The Book of Knowing and Worth have become the most important and celebrated expression of channeling since A Course in Miracles rose to prominence in the 1970s. Paul’s workshops have won a following around the world for their depth, intimacy, and psychological insight. Paul’s recent and upcoming workshops include the Esalen Institute, the Omega Institute and the Kripalu Center. He was recently featured on the documentary series The uneXplained on the A&E/BIO channel.